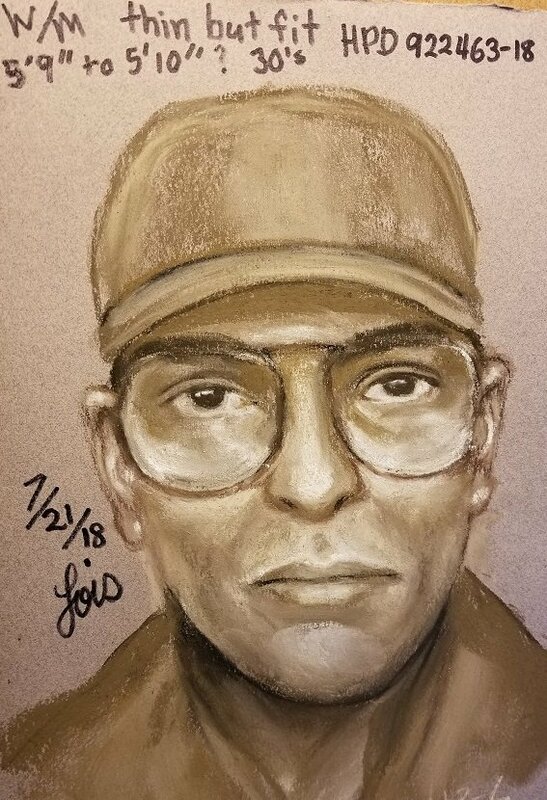 Houston Police are looking the suspect who shot and killed a well-known cardiologist last Friday morning. It happened at 6600 Main Street around 8:45 a.m. on July 20th. Dr. Mark Hausknecht, 65, was riding his yellow bike to his job in the Texas Medical Center. Center when another man on a bicycle approached him. “There is a high probability the doctor was targeted.” No other information is available, as additional details are part of the ongoing investigation. Anyone with information on this case is asked to contact HPD at 713-308-3600,” Houston Police Chief Art Acevedo said on Twitter today. Houston police homicide detectives released a composite sketch of the wanted suspect. 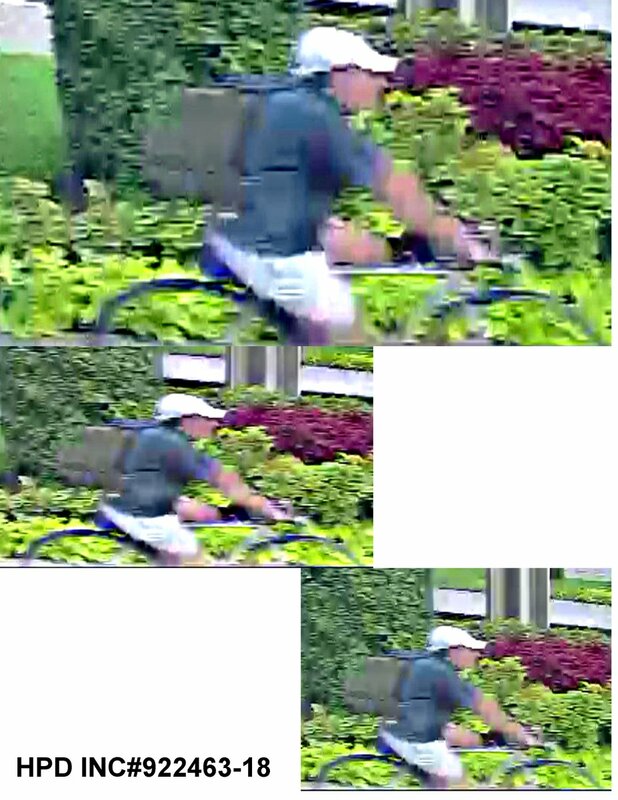 The suspect is described as a white or Hispanic male, about 30 years old, clean shaven and having a slender build. The suspect was wearing a tan baseball cap, gray warm-up jacket and khaki shorts. The Dr. Hausknecht was pronounced dead at Ben Taub General Hospital. HPD Homicide Division Sergeants S. Murdock, M. Miller and Detectives A. Barr and D. Stark report Dr. Hausknecht was bicycling north on Main Street to the Texas Medical Center. The suspect on a bicycle approached him from behind and fired shots at Dr. Hausknecht while cycling past him. The suspect fled on his light colored mountain bike and bicyled west on Southgate Boulevard into a neighborhood. If you have any information in this case, contact the HPD Homicide Division at 713-308-3600 or Crime Stoppers at 713-222-TIPS. 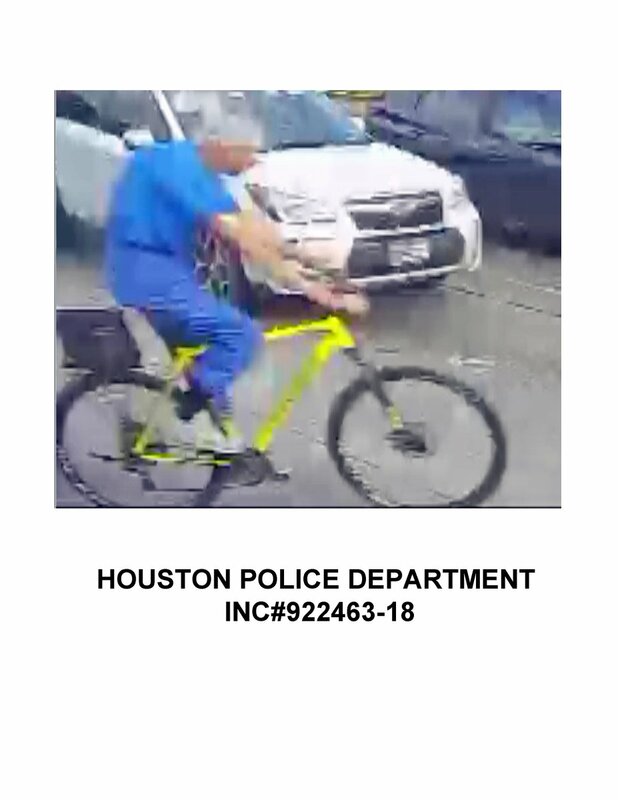 This entry was posted in Asian Community, Asian Community Alert, Asian Community Houston, Crime News, Harris County News, Houston News, Houston Police News, National News and tagged Houston Cardiologist Murdered on Bicycle, Houston Cardiologist Shot and Killed. Bookmark the permalink.